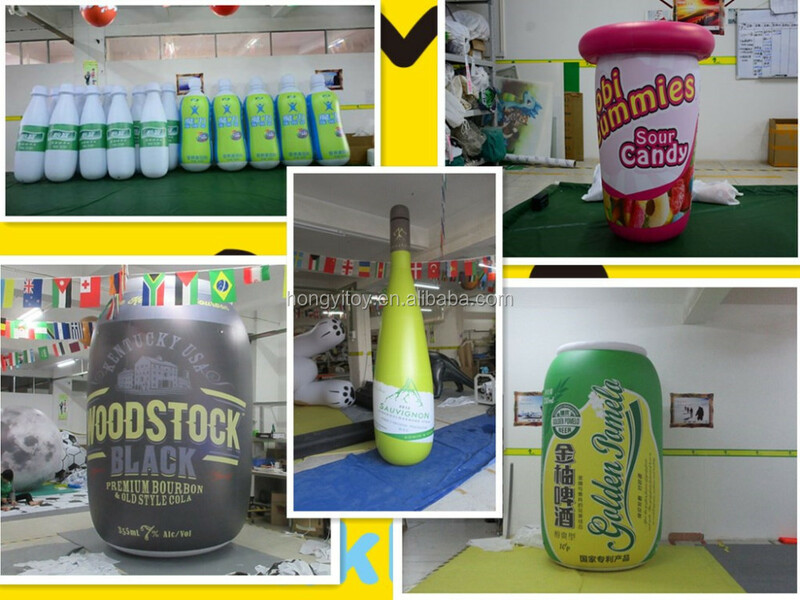 - Professional service: we have many years' experience in producing inflatable product. 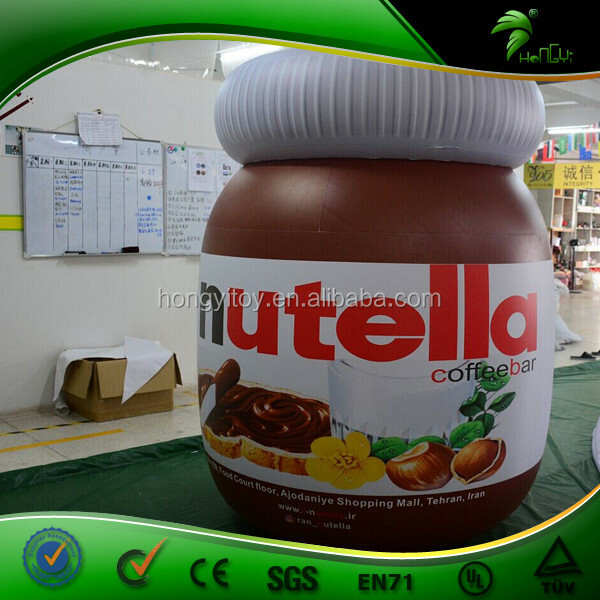 - Good quality: we have strict QC system, each product will be tested before shippment. 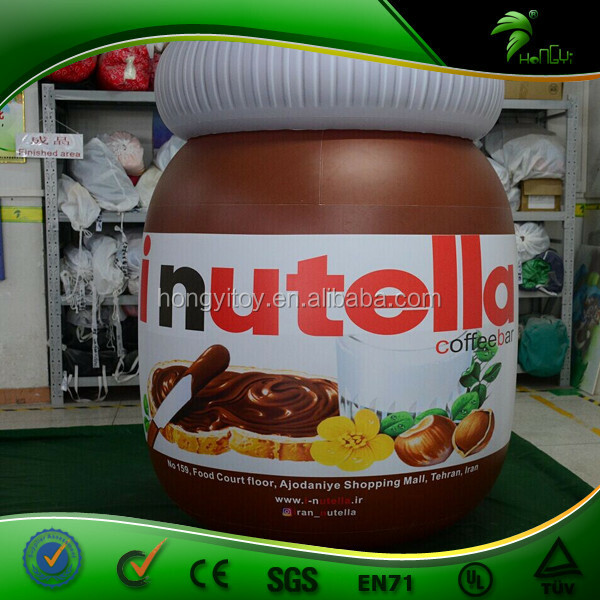 - Fashional design: we have designers team with many years experience in making inflatables. 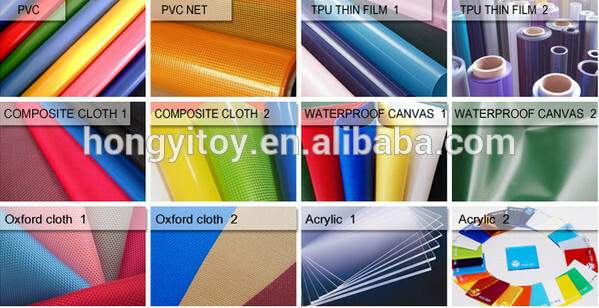 - Fast delivery: we can ship the goods by sea, by air and by express. 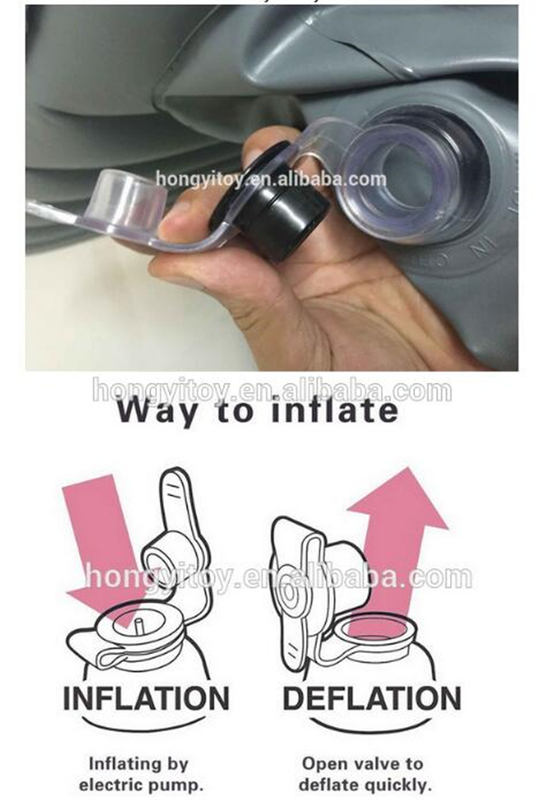 The valve we used is double valve, very easy to inflate and can prevent from air leaking. 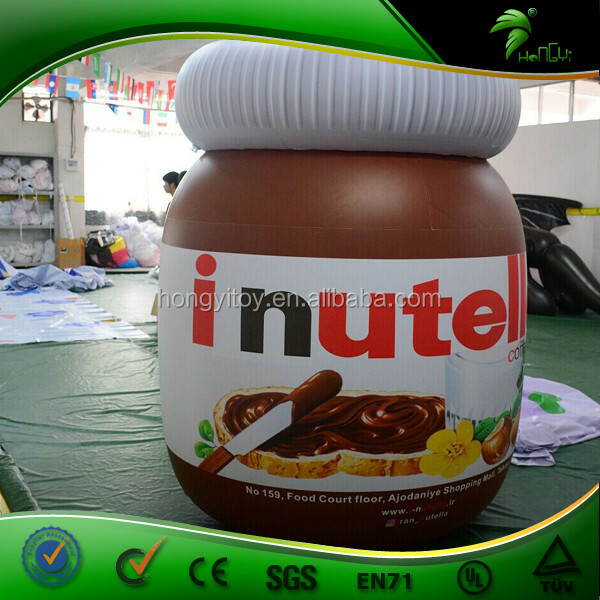 You can inflate the inflatables by pump or blower, and deflate it quickly while you open the valve, which is convenient for carring and storaging. 6.Q: What's your lead time? 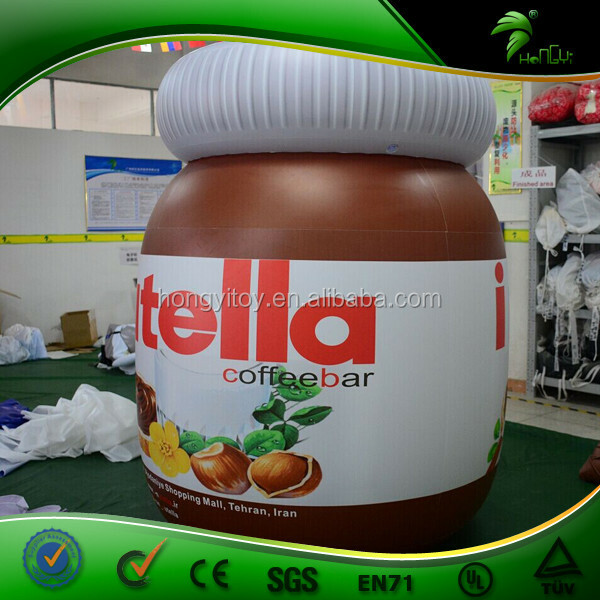 A: In general, lead time varies according to the volume of the order, if order 1 pc, it needs 7-15 days.